There’s nothing worse than getting to the right marketing decision-maker and hearing “I love it! But we’re out of budget, try us again next year.” That’s why Winmo tracks important data like media planning and buying periods that allow you to reach the right people at the right time. To give you a glimpse of those benefits in action and help you crush your Q1 quota, here are 20 brands in Winmo’s comprehensive advertising database that are media planning in Q1. 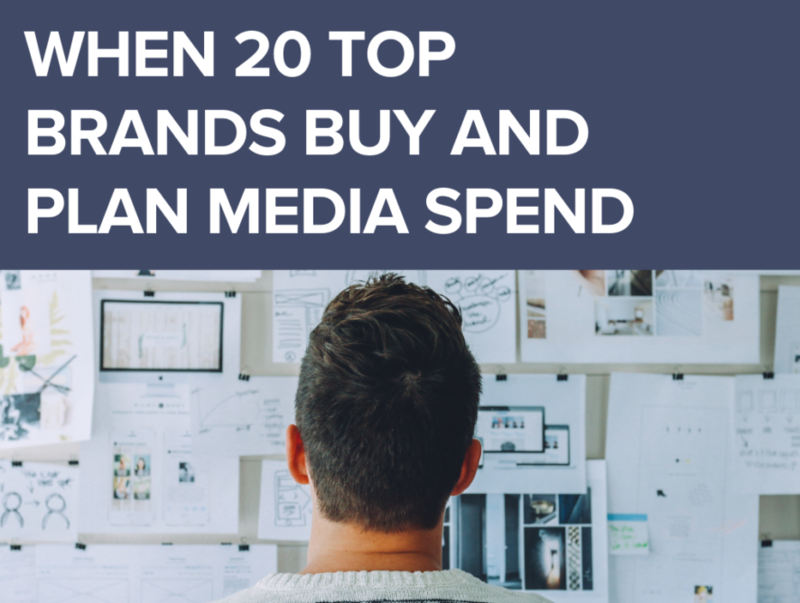 From major advertisers to emerging and under-the-radar spenders, these are 20 top brands deciding their budget allocations now. Parent Company: Simon Property Group, Inc.
Parent Company: The Boston Beer Company, Inc.
16. Brand: Sports Clips, Inc. These are just 20 of the 2200+ brands in Winmo that are planning in Q1. Want spending data, CMOs, Brand Managers, Media Planners and account teams to unlock their ad revenue? Request a trial of Winmo to fill your pipeline and crush your Q1 goals! Psst. Looking for brands buying media in Q1? We’ve got those too. From Universal Pictures and NutriSystem to Nationwide and TracFone Wireless, Winmo tracks 2,000+ brands buying media in Q1 2019.